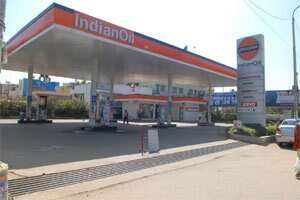 New Delhi: State-run Indian Oil Corp, the country’s biggest refiner, plans to expand capacity by 87% to 2.46 million barrels per day (bpd) by 2020-21, its head of refineries said. IOC, which currently controls a third of the country’s refining capacity, plans to commission a 300,000 bpd refinery at Paradip in Orissa next year. It is also exploring building a 300,000 bpd plant in western India, Rajkumar Ghosh said in a statement on Wednesday, seeking to meet growing fuel demand as Asia’s third-largest economy expands at about 8%. IOC plans to boost the capacity of its 274,000 bpd Koyali refinery in Gujarat to 360,000 bpd by 2016-17 and to 460,000 bpd by 2020-2021, the statement said.